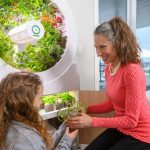 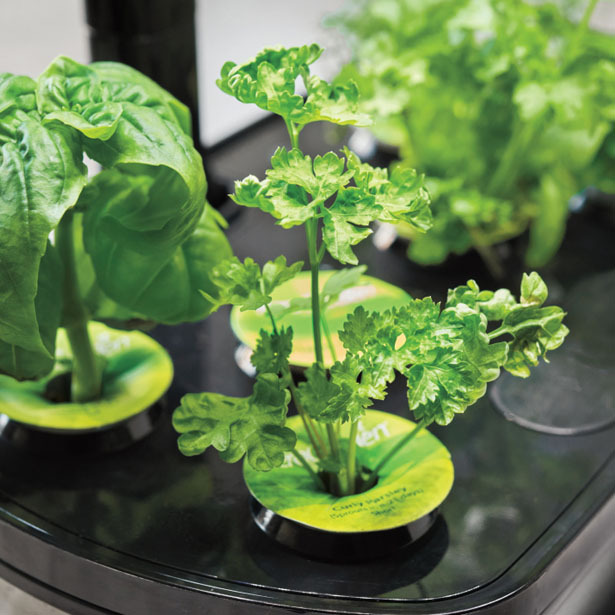 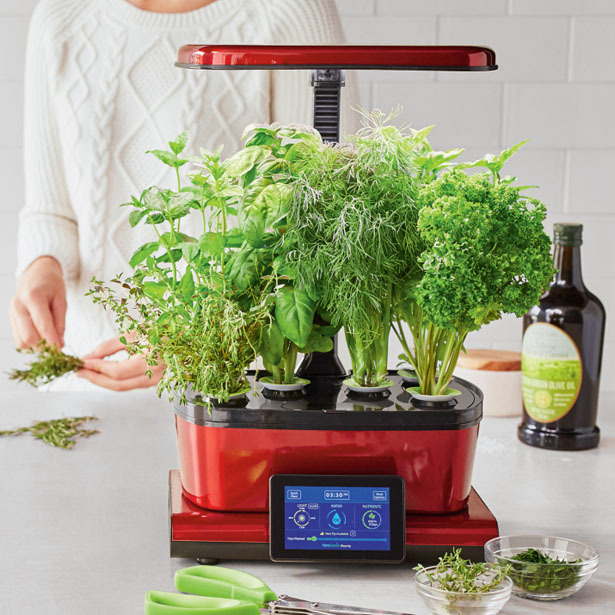 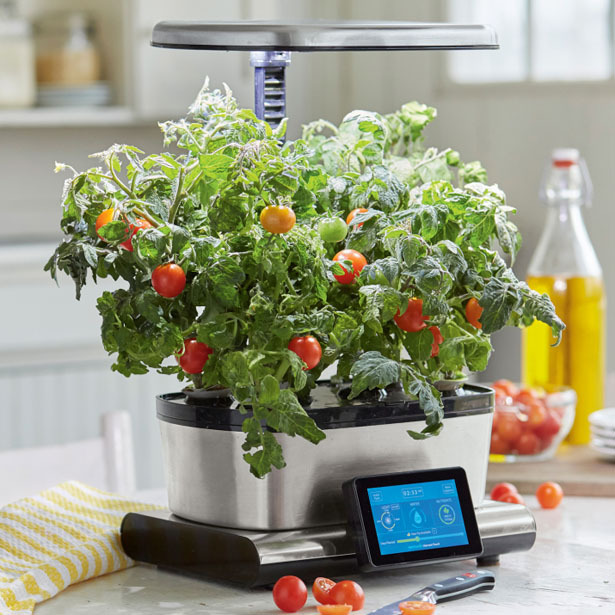 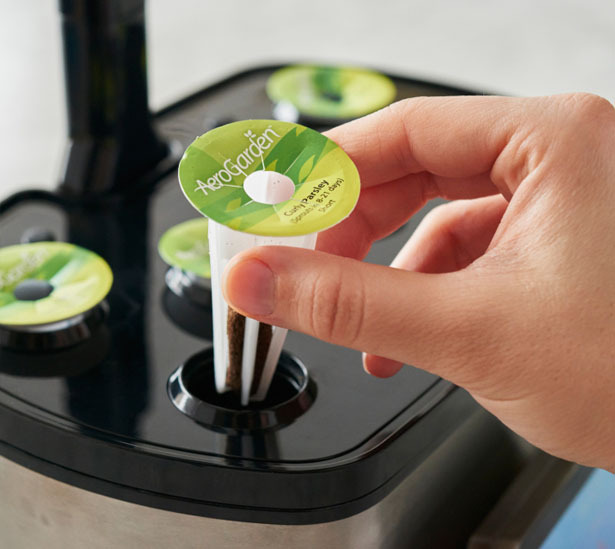 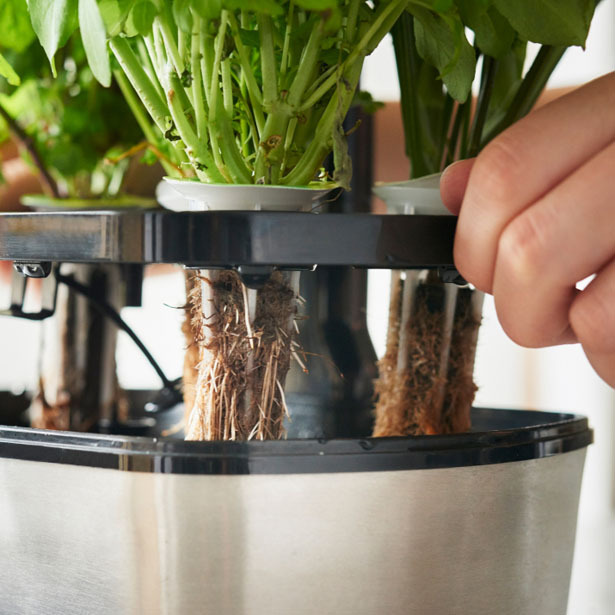 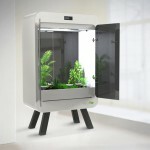 Living in urban environment shouldn’t be an excuse not to grow your own vegetables, AeroGarden Harvest Touch offers the possibility for city dwellers to enjoy garden-fresh herbs, veggies, salad greens and many more. 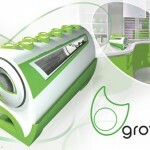 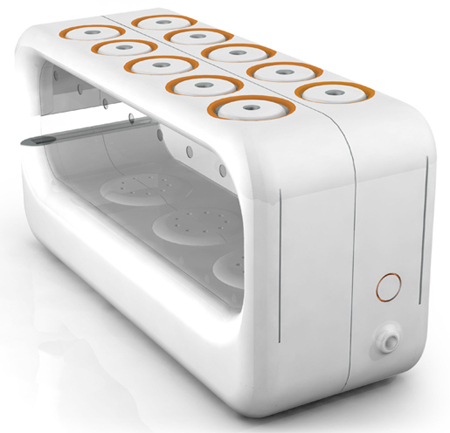 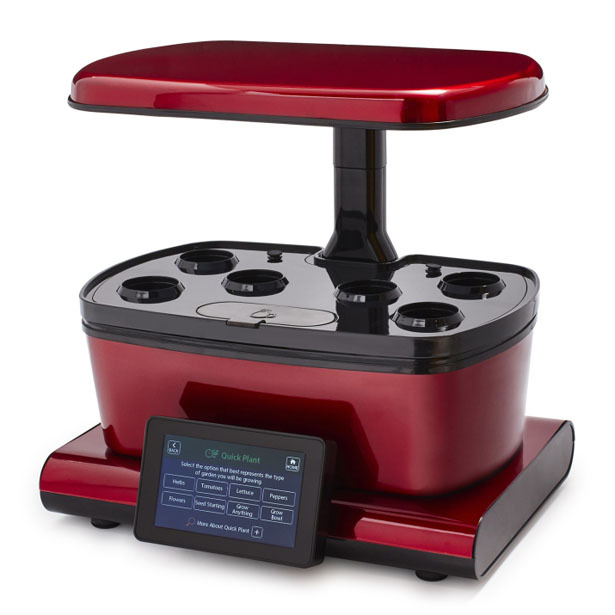 It’s an innovative indoor gardening system that comes with gourmet herbs seed pod kit. 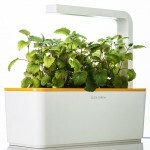 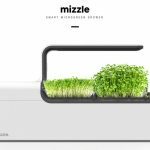 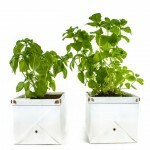 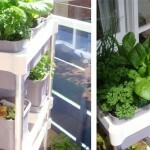 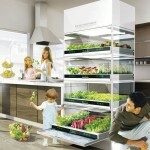 Tagged as grow vegetables at home, indoor small gardening, soil free gardening system, urban garden system.